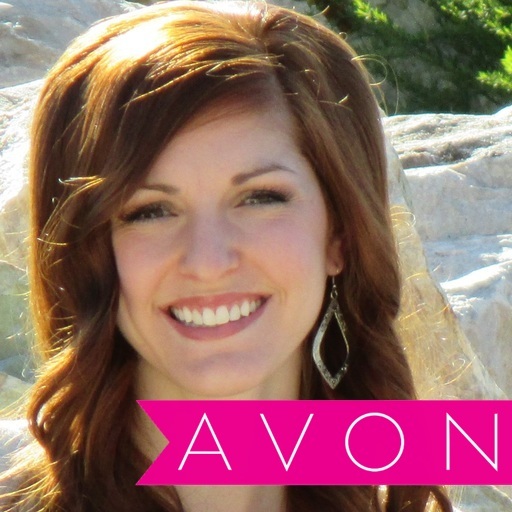 Avon has many avenues of earnings and there are many benefits of participating in Avon fundraising. 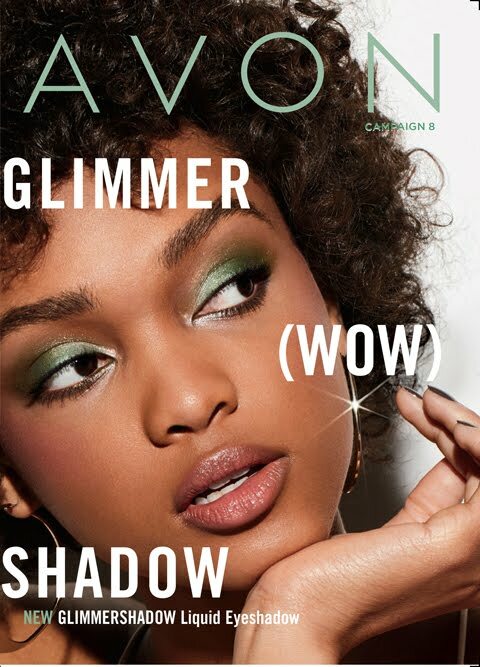 Take part in conducting a fundraiser to help those in need, increase your sales, increase your customers, build your Avon team, as well as get you to the next earning level! Through the process of fundraising you will network with many different people. These people are potential customers, recruits, and referrals! 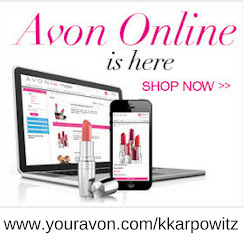 The sales you make during your Avon fundraising count toward your Avon sales and earnings levels! And we all know what that means….Greater percentage (%) of earnings and more cash in your pocket!! 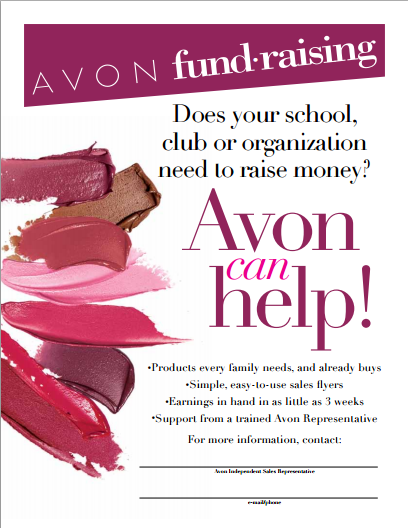 Now let us keep in mind the real purpose of Avon fundraising, it is ultimately to help those in need! 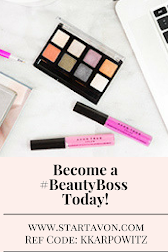 By giving service you are helping those around you and by doing so can help build your own self-esteem and aid you in the journey of learning to love yourself from the inside out!